In the video, embedded below, Illustrator product manager Brenda Sutherland shows that in the forthcoming release you can apply gradients across strokes and also along them. A new sneak peek video from Adobe shows that in Illustrator CS6, artists and designers can apply gradient effects to strokes. 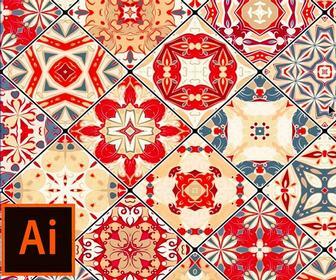 The video follows a previous sneak that revealed pattern design tools in Illustrator CS6. Adobe hasn't formally launched Illustrator CS6, though along with the rest of the suite it's due out in the first half of this year. 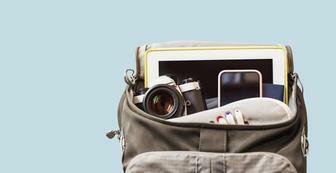 The announcement follows the release of a beta version of Photoshop CS6 last month. The rest of CS6 is expected to be launched within the first half of this year.